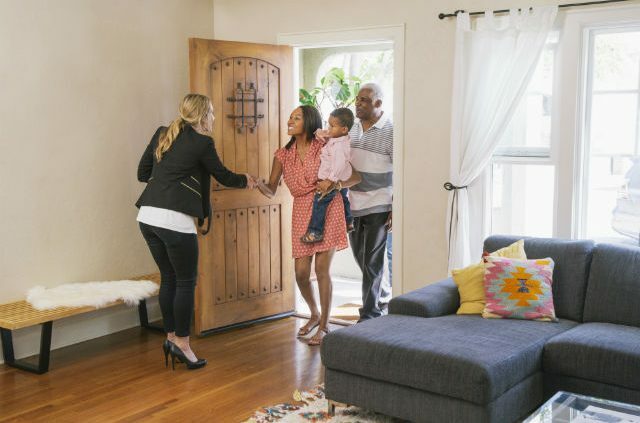 If you are selling your home, an open house may help you find a buyer. Protect yourself and your belongings before opening the door to strangers with these open house tips. Congratulations! You’ve decided to put your home up for sale. 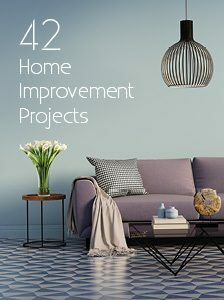 You have a long to-do list, which includes opening up your home to potential buyers. Chances are you’ve never met most of these people. So before you show your home, consider these tips for open house safety. 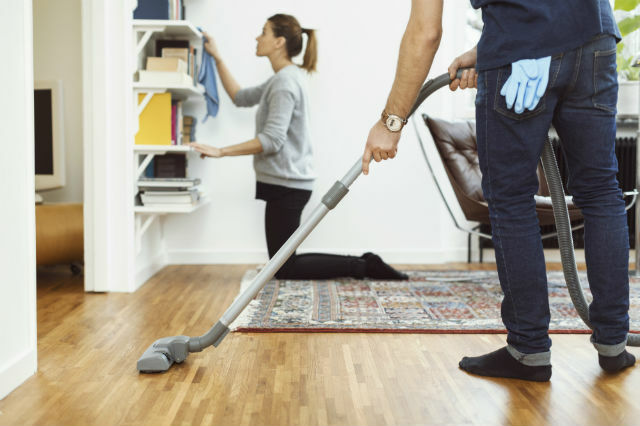 The first step is to remove your most valuable items from easy reach – think jewelry, important paperwork and collectibles like that vintage baseball-card collection. Lock them away in a safe, if you have one. You can also buy a small lockbox or rent a safe deposit box at your bank to stow them. Avoid using valuable decorative pieces or family heirlooms to stage your home. They may be easy to grab and slip into a bag. Remove prescription medications from medicine cabinets. Open house guests will be in the habit of opening closets and doors, and you can assume they will open a medicine cabinet. Identity theft is another potential concern. Put your mail, bank statements, checkbooks and identification such as passports out of sight, preferably under lock and key. Make a list of your valuables ahead of time. If theft or damage does occur, you will need documentation. 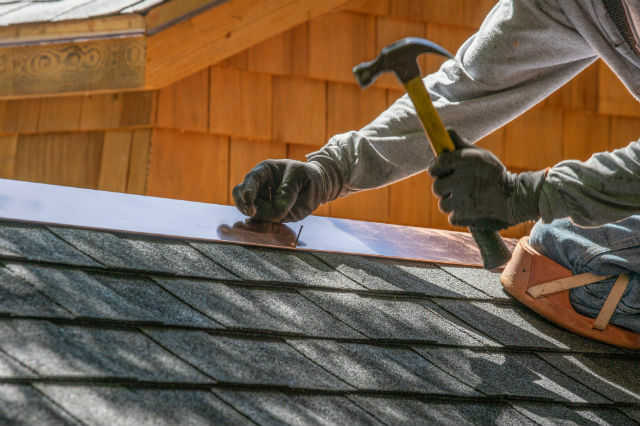 “If you were to provide a claim, you’d need to provide proof that you actually own these items,” said Raymond Eng, vice president of insurance sales at AAA Northeast. Insurance carriers typically ask for receipts and appraisals. Taking photographs will also help identify your valuables. “Most policies will require some level of itemization, if you require higher coverage limits for certain valuables such as jewelry, furs, firearms, etc.,” Eng said. Get protected with AAA homeowners insurance. For coverage that goes beyond homeowners insurance, you can purchase scheduled personal property insurance. This insurance does not have a deductible and offers coverage for causes of loss or damage not covered in a homeowners policy. 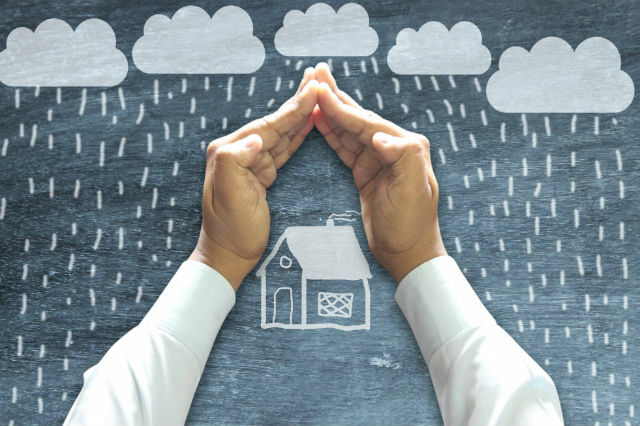 Homeowners insurance provides some liability coverage. Most carriers require at least $100,000 in liability coverage. However, the cost to increase that to $300,000 or more is often minimal, said Eng. But that may not be enough to cover medical bills if someone slips and seriously hurts themselves during your open house. Yet, they’re affordable. On average, you can expect to pay $150 to $200 a year for a $1 million umbrella policy, said Eng. Try to have at least one person work with you or the real estate agent who holds the open house. The National Association of Realtors suggests having all visitors sign in. Ask attendees for their full name, address and contact information. The association also recommends walking behind visitors, as opposed to walking ahead of them. Avoid boxing yourself into small rooms, attics, basements and other closed-in spaces while showing the house. Lock all of your computers and devices with passcodes. Put smaller devices such as smartphones and iPads away. The same goes for your pocketbook or tote bag. Avoid putting valuables in easy-to-reach places such as top drawers. If you have a home security system, use it to automate lighting, activate smart locks and monitor video footage. The Trulia real estate blog recommends sellers avoid displaying valuables in online home listings. Make sure your home is locked and secure at the end of the open house, as thieves can leave a door or window open to re-enter the home at a later time. Lock all windows and doors, including garage and cellar doors, storage sheds and other buildings. Check all rooms and areas of the property before locking up. 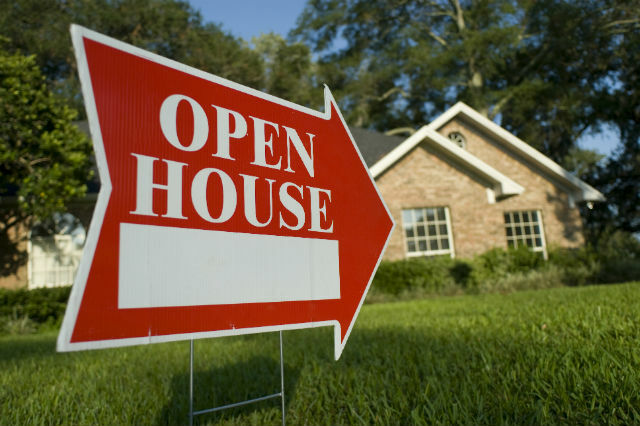 If you’re especially anxious about having an open house, ask yourself if you really need one. There are many ways to market your home: through your realtor, placing an ad in the local newspaper, or posting your home online or with a listing service, for example. These options may take less work and worry than hosting an open house. Contact an experienced AAA Insurance agent to learn more AAA homeowners insurance or get a quote. Article tags: AAA, aaa insurance, home, home online, homeowners insurance, homeowners policy, house, identity, identity theft, insurance, online home, smartphones, technology, the home, umbrella insurance.